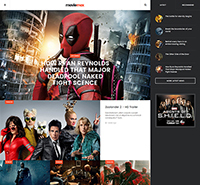 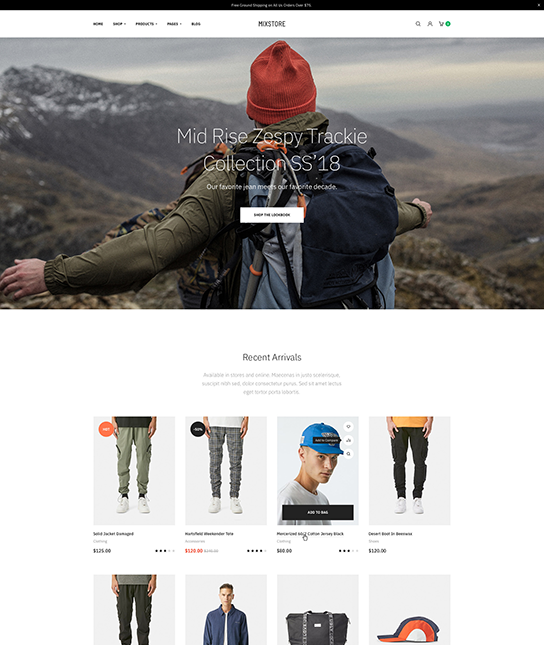 JA Mixstore is based on T3 Framework, fully responsive, flexible layout system, visual layout configuration and more. 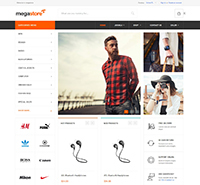 JA Mixstore is perfect choice for any ecommerce site: fashion, clothing, shoes, hand-made, megashop or furniture. 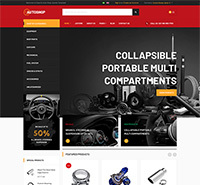 It includes multiple ready-to-use home page, product list, product details and product filter. 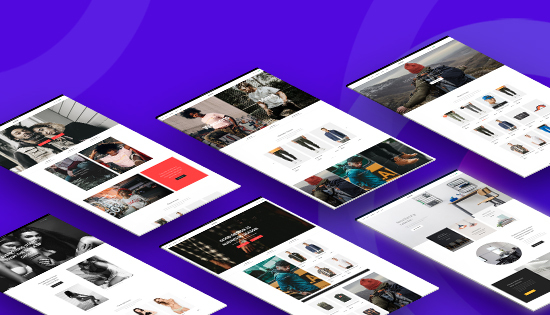 The eCommerce Joomla template is fully responsive based on the Bootstrap responsive grid system to help you show off products beautifully in all devices and help convert more sales from mobile. 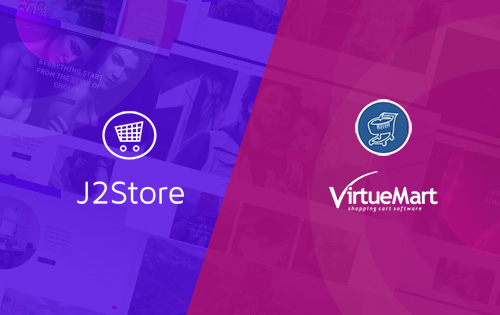 JA Mixstore offers full Virtuemart and J2Store eCommerce system integration with all features and pages support. 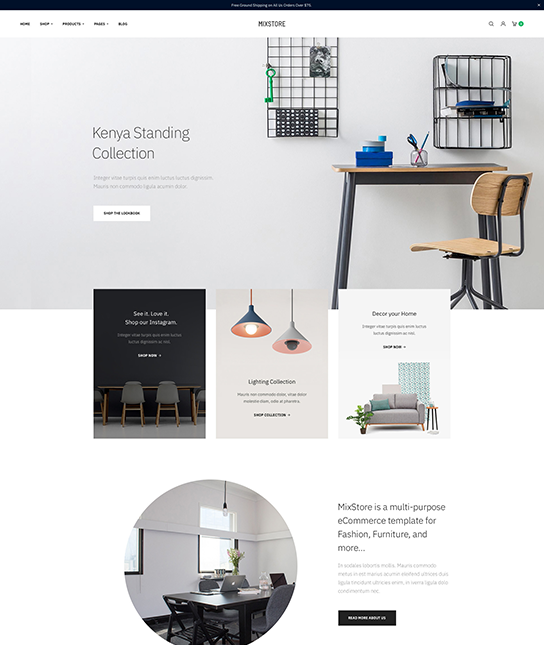 Every single element is styled to have beautiful look and feel. 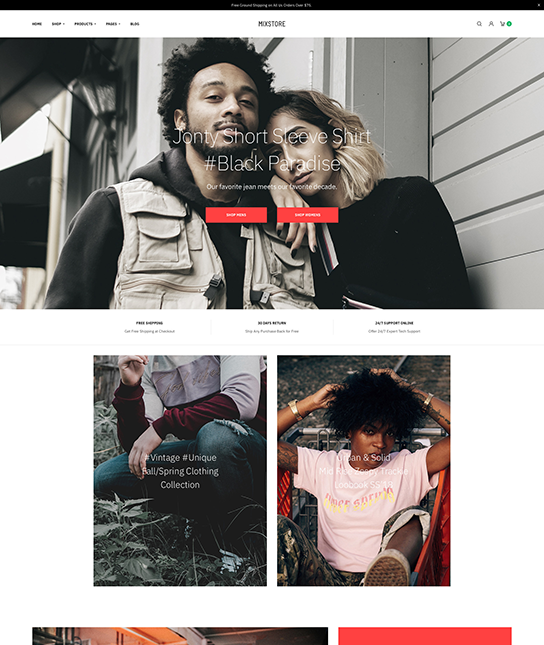 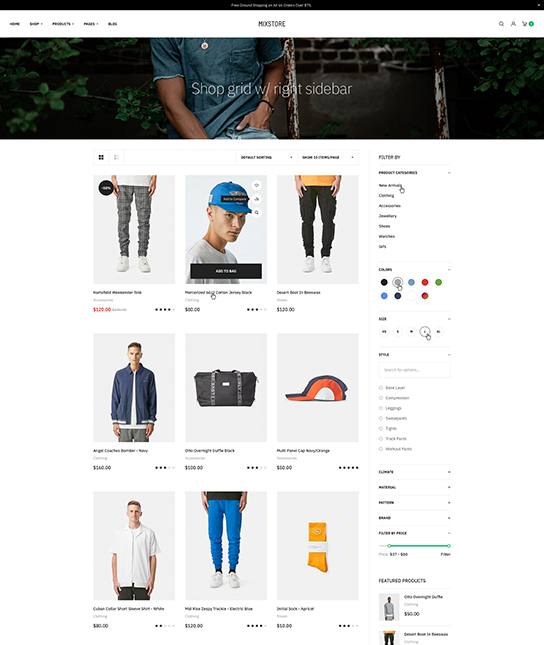 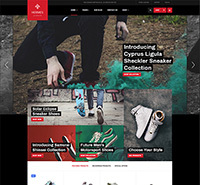 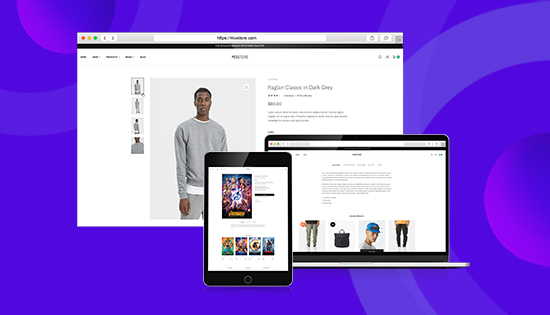 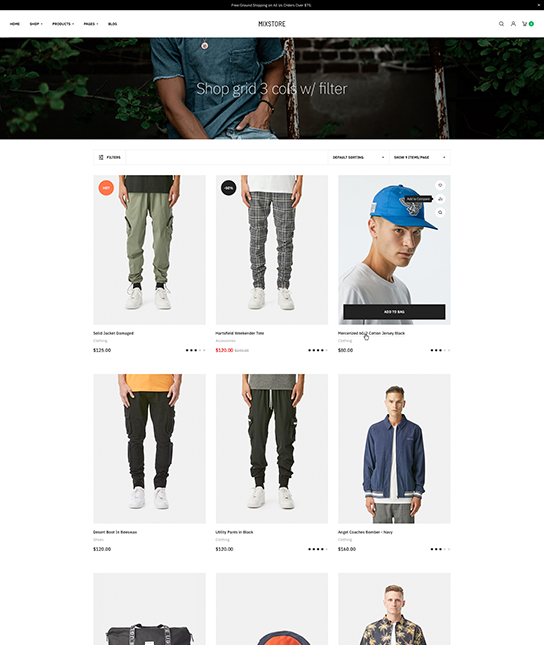 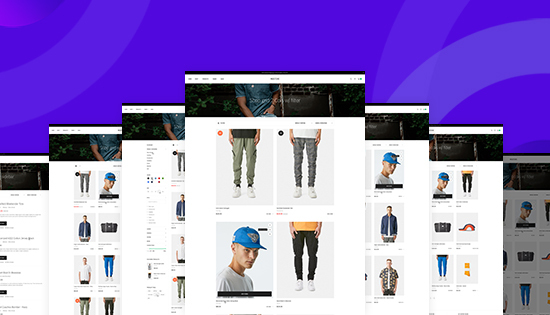 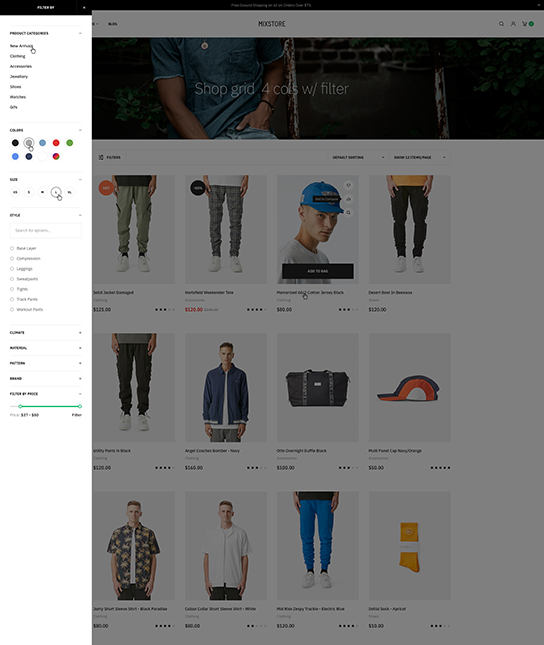 JA Mixstore includes multiple styles and layouts for Homepage for fashion, clothing, megashop and furniture to give you more options and quickly build your ecommerce site faster. 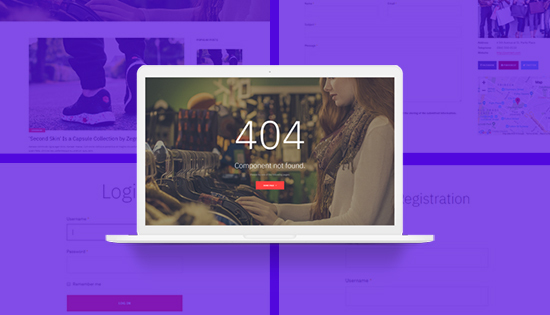 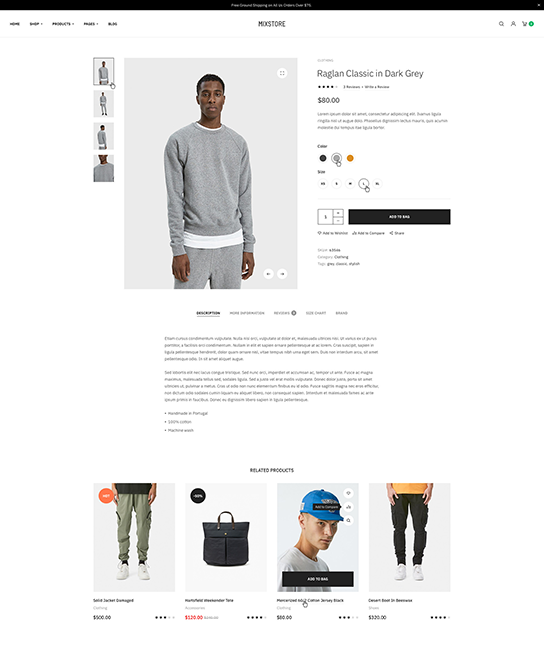 Product is the core of an eCommerce website, and with 7 product page variations supported by default, it will help you show products in suitable layout and style. 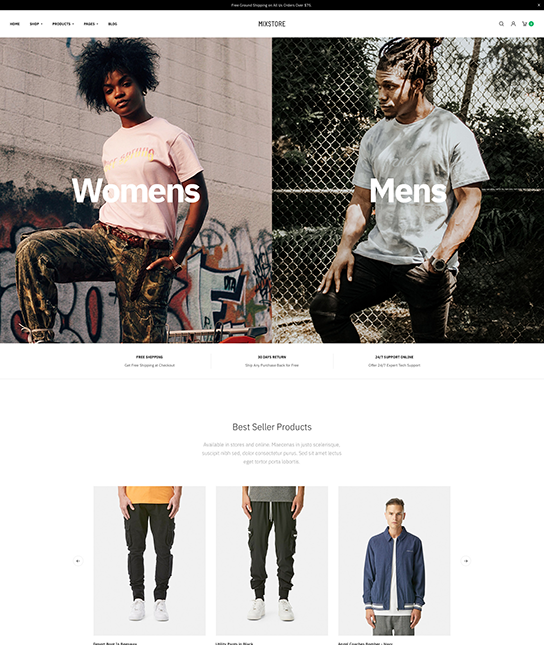 With minimalist style and well structured layout, JA Mixstore will show off your product details in smartest ways, highlight important info and easy & quickly checkout. 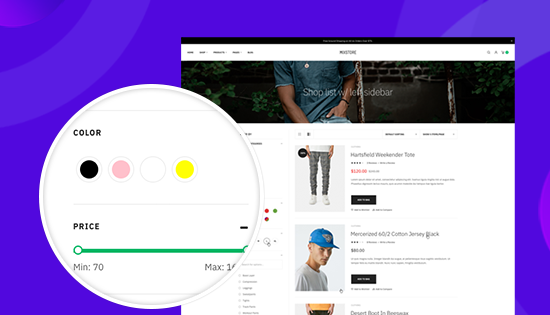 Beside the default filtering system from Virtuemart or J2Store, JA Mixstore fully supports advanced product filter system using JA Megafilter. 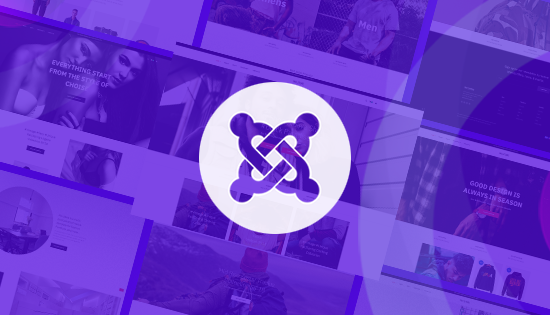 It is more flexible and customizable filters. 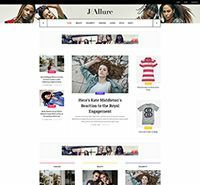 The multipurpose eCommerce Joomla template takes all Joomla default pages to the next level with rich design elements and typography. 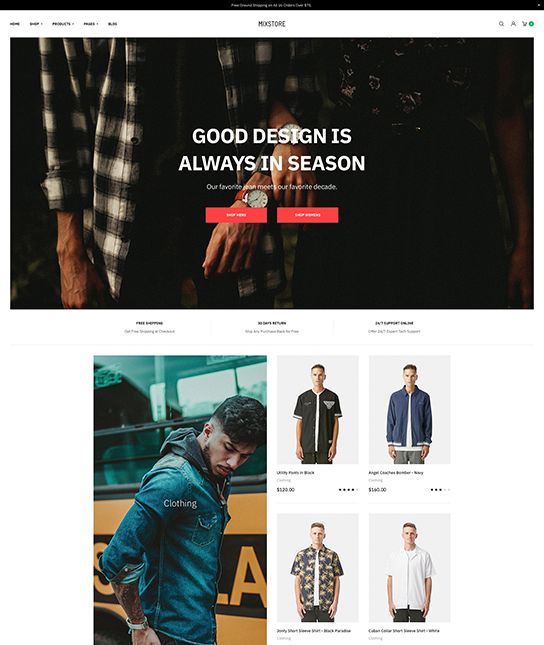 It is built with the best responsive Joomla framework - T3 Framework with notable functionalities such as visual layout configuration, Megamenu system for ease of navigation accessibility, Bootstrap integration, HTML5, Font awesome support and more.